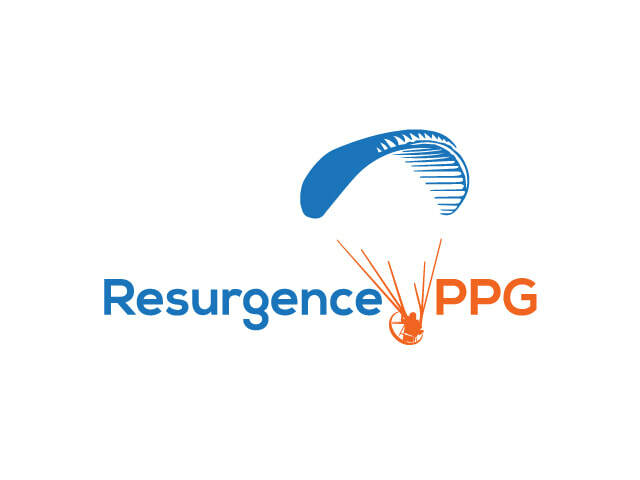 Resurgence PPG can only operate through the generous donations of individuals and corporations. 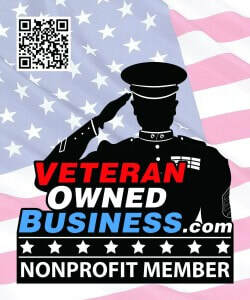 We are always looking for corporate partnerships that can both enhance and expand brand identity as well as provide exceptional support to our American heroes. If you are interested in becoming a corporate partner, please fill out the contact information below and a member of the Resurgence team will be in touch with you to discuss potential partnerships. We sincerely appreciate your attention and support, and we look forward to working with your organization. Name of corporation interested in a partnership. Email address of corporate representative. Phone number of corporate representative. Please provide a description of the corporation and possible partnership interests.